The preferred glass used by The Whisky Guy! 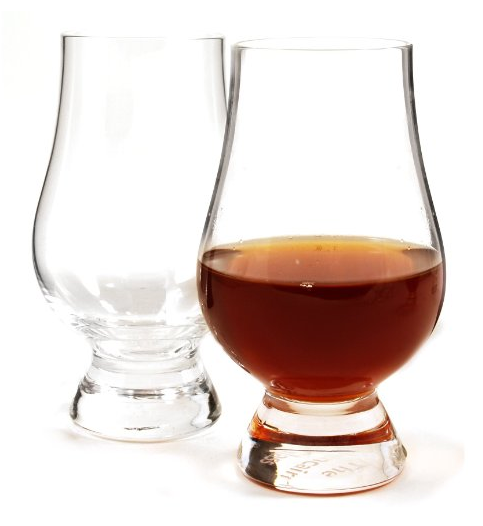 The Glencairn glass is non-leaded Scottish crystal with a tulip shape – perfect for taking in all the great aromas of a whisky, be it Scotch, Bourbon, or anything else in the glass. Set of 2. 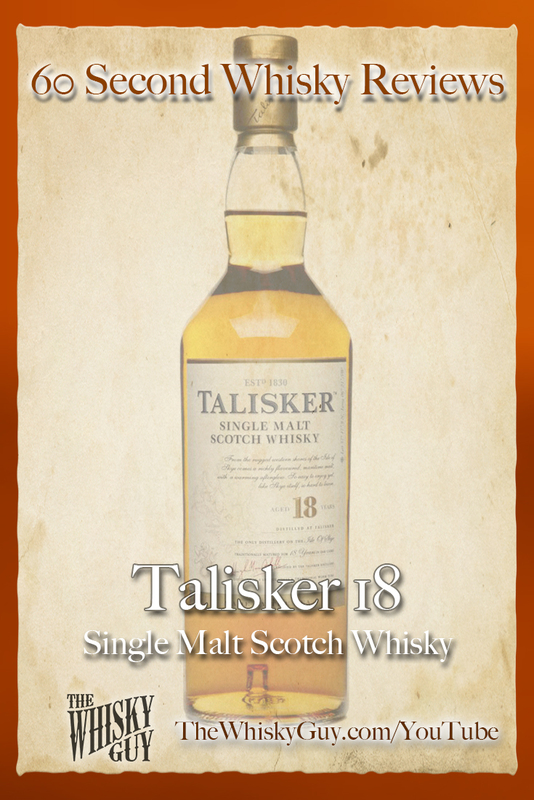 Does Talisker 18 belong in your whisky cabinet? 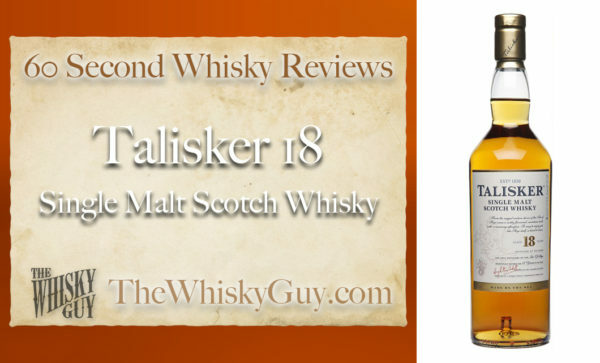 Find out as The Whisky Guy reviews Talisker 18 Single Malt Scotch Whisky in 60 Second Whisky Review #080! Talisker 18 was named World’s Best Whisky a few years back and it sold out quickly afterward. It’s back now, but at a price. Is it worth the cost? Give me 60 seconds and find out as The Whisky Guy tastes Talisker 18 Single Malt Scotch Whisky in 60 Second Whisky Review #080! Have a comment or question? Don’t forget to click the like button and leave a comment below! 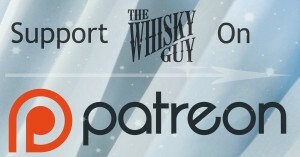 Be part of the community – help The Whisky Guy stay free and ad-free by becoming a Patron! All original content ©2016 Ari Shapiro – TheWhiskyGuy.com. All rights are reserved unless otherwise specifically granted by written license from Ari Shapiro / TheWhiskyGuy.com. Contact Ari Shapiro for usage and/or licensing. Whether it’s Whisky or Whiskey, The Whisky Guy reminds you to enjoy your your dram responsibly! The Whisky Guy © 2019. All Rights Reserved.